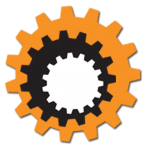 We’re proud to carry many products made in the USA. 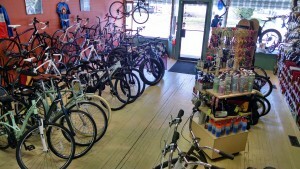 We carry many unique items including a wide assortment of bags, wicker baskets, bags, racks, lights to stay safe, cycling computers, sunglasses by Tifosi and more! 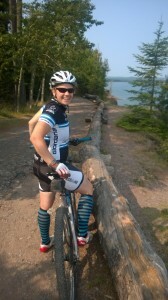 We also sell trail passes, and would love to recommend some of our favorite rail & mountain trails in Wisconsin/Michigan!! 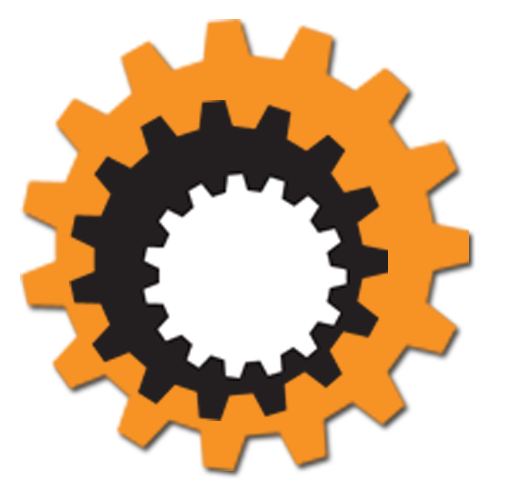 Stop in soon because we’re constantly updating our accessories, and we have new items coming in all the time. If we don’t currently stock something, let us know! We will do our best to order it for you. 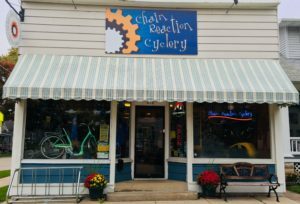 Click on the pictures below to learn more about what we offer in bikes, wheels, clothing, snowshoes and more! 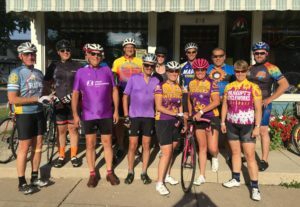 We carry Fuji, Biria, Breezer, and Rocky Mountain! 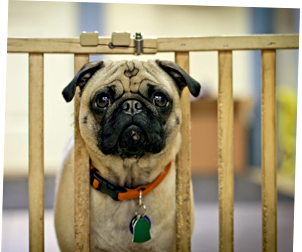 Click to see more! 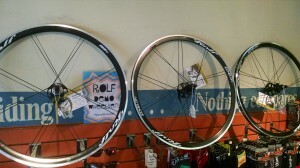 We carry Rolf Prima wheels, including demo wheels. Click on the picture to learn more! 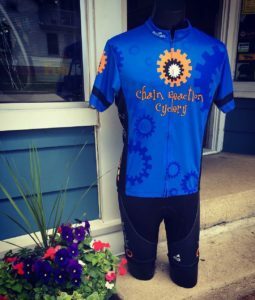 We carry some awesome Chain Reaction Cyclery clothing by Mt. Borah & EWnR!!! 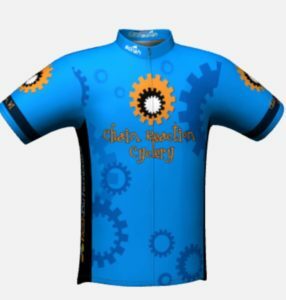 Click on our jersey to see more! Snowshoes! 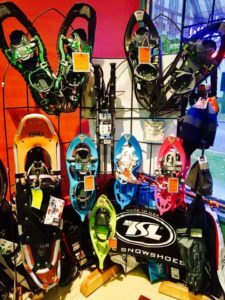 We carry an assortment of TSL snowshoes, Assembled in the USA! Click on the picture to see more! 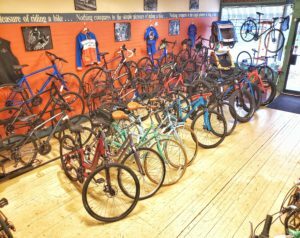 Used bikes, components & accessories! 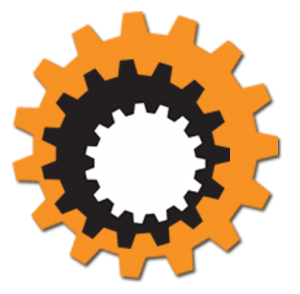 Take a moment and check out our page dedicated to used bicycles, parts, and new old stock! Click on the following link to see what has just been added! 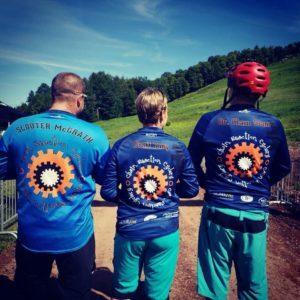 2019 Candlelight Snowshoe, Hike, and Ski schedule now posted!!! 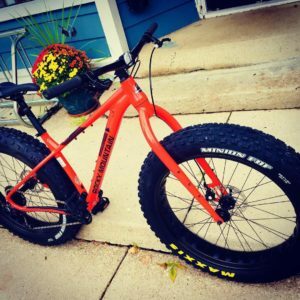 Click on the video below to enjoy some fun with fat bikes at Chain Reaction Cyclery. The crew at Chain Reaction was having a little fun around the shop Saturday afternoon. It was beautiful outside so we thought it would be fun to ride some fatties, out and around the shop. A big thanks to Scott Jackson for putting this together, along with everyone that showed up to ride some sweet fatties.